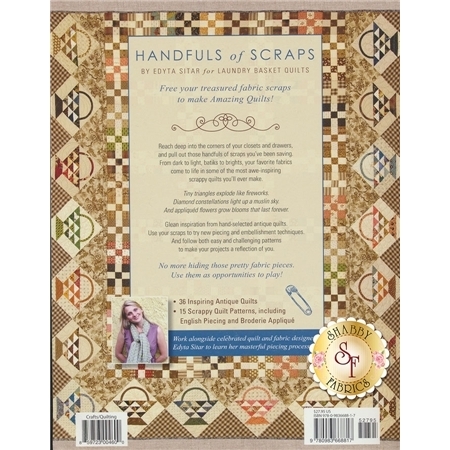 This book is filled with 36 beautiful antique designs by Edyta Sitar that will inspire you to sew together your own scrap quilt from all those scraps you've been saving! 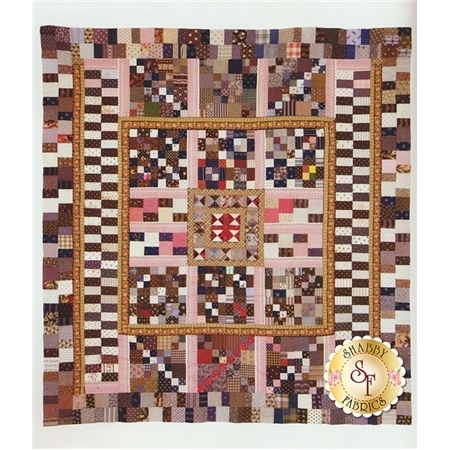 Try both challenging and easy patterns and 15 scrappy quilt patterns that even include English Piecing and Broderie Appplique. 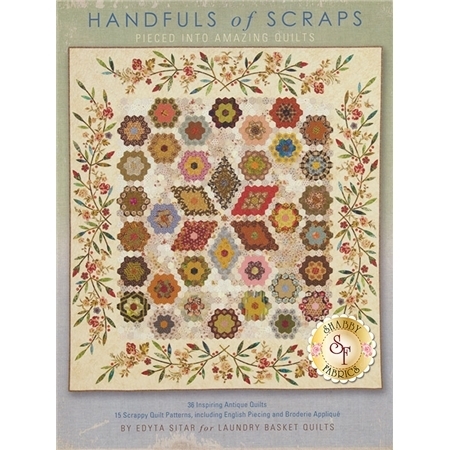 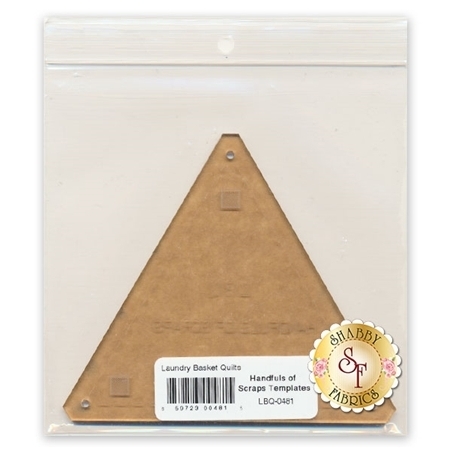 Try the Acrylic Template A used for the "Slow and Steady" quilt in this book!